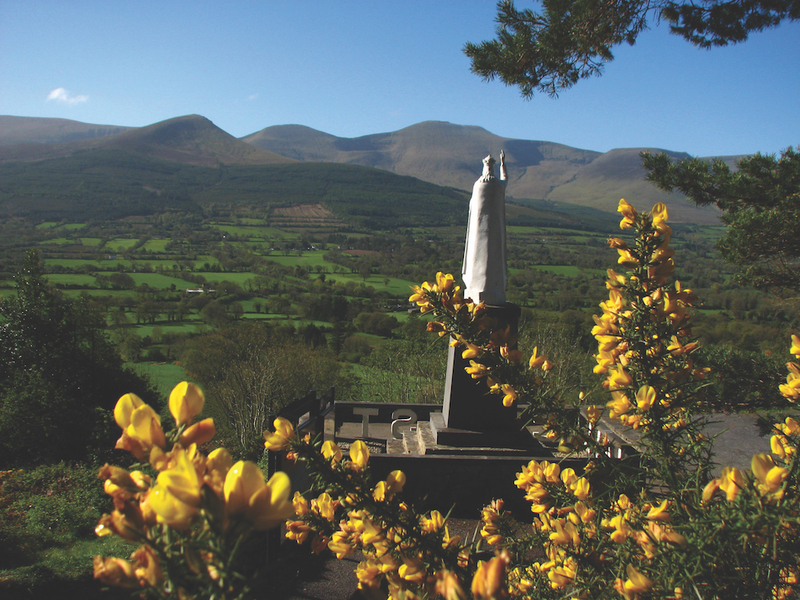 There is a wealth of family friendly adventures and things to do in Tipperary. Situated in the heart of the Golden Vale in Ireland’s Ancient East and Ireland’s Hidden Heartlands, you can enjoy everything from castles to bike parks, equine adventures to pet farms, fun on the water and out of it. 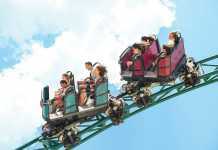 We have picked 11 top activities, adventures and things to do with the family in Tipperary to enjoy on your next visit. Experience the thrill of racing downhill on your bike at Bike Park Ireland in Roscrea, Co Tipperary. They have 450 acres of land with 8 tracks to choose from and offer everything from beginner to advanced levels with jumps, stunning scenery and fun guaranteed. For those travelling to the area without their bikes, you can hire everything you need including mountain bikes for all ages, full face helmet, knee, elbow and shin pads. Top Tip: Hitch a ride to the top with a dedicated uplift so you can reach new heights, without the hard work! 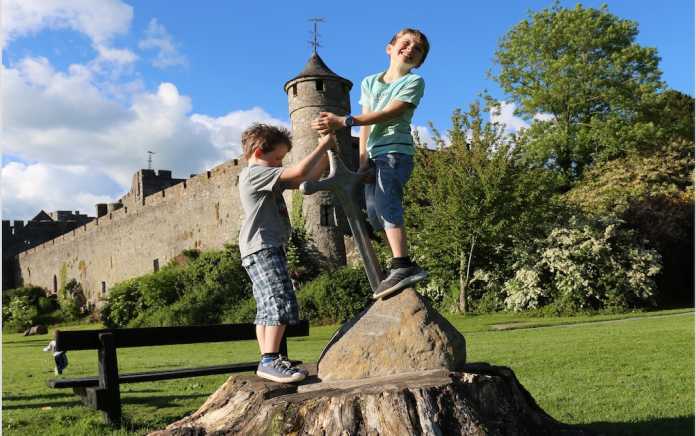 Your little King Arthur or Princess Guinevere will love the medieval splendour of Cahir Castle. One of Ireland’s biggest castles, it rises up from an island in the middle of the River Suir and was used as a location for the film Excalibur. Get the kids to count the cannons scattered around the grounds, see the working portcullis which would have been lowered to protect the castle when it was under attack and try their best to shift the sword from the rock. Once the kids have run riot, take the popular Coronation Walk, from the Castle to the delightful ornamental Swiss Cottage, built by the powerful Butler family. If you follow the walk along the tarmac path beside the river to the cottage and back, it’s just under 4km so not too much of a strain on little legs. Find out more about the Butler Trail on the new app. Top Tip: The sword in the stone at the front of the castle is a nod to the Castle’s appearance in Excalibur. It won’t budge, but you can have fun trying! For those who love to walk, the Glen of Aherlow is right up your path. It has something for everyone – easy loop routes mixed with treks through valleys, rivers, lakes, forests and mountains. You are guaranteed stunning scenery along whatever route you choose and you might even be lucky enough to spot a fairy or two along the way! You can also enjoy horse riding, cycling, fishing and golf so there really is an activity for everyone in the family to enjoy. Top Tip: Plan your routes in advance using the new app. Back in the 1560s, the Earl of Ormond, Tom Butler, went to great lengths to impress Queen Elizabeth I by building the manor house at Ormond Castle in Carrick-on-Suir. The Castle is considered to be the best example of a manor house in Ireland but alas, there’s no evidence that the Queen ever arrived! See what she missed by taking a guided tour and take part in the many workshops and events for families they have on offer. 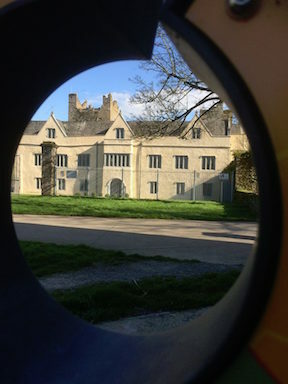 You can try your hand at scavenger and treasure hunts, heraldry and art workshops, or just settle down for some old fashioned storytelling. All workshops are free of charge, but children must be accompanied by an adult. Check out Ormond Castle on Facebook to get up-to-date information on events and workshops taking place when you visit. Top Tip: Many OPW sites offer free access on the first Wednesday of the month. When you’re in Fethard, you’re in horse country! 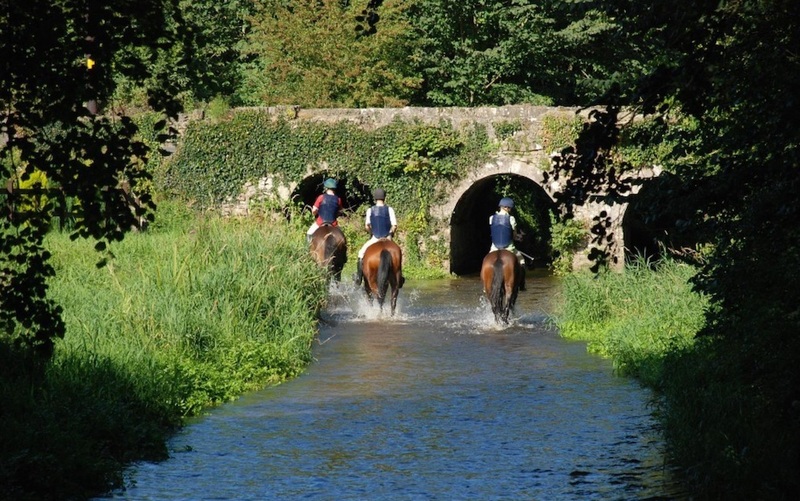 The Fethard Horse Country Experience is housed in the Tholsel Building a former almhouse, market house, fire station and library in the medieval walled town of Fethard. The interactive exhibition offers an insight into the important relationship between the people, the horses and the land over many hundreds of years in the Golden Vale. From working horses to racing legends, the kids will love interacting with the touch screens, watching the videos and poring over the displays. And, if you get there on a Tuesday or a Thursday over the summer, they might even get the chance to meet a real living racing legend such as Gallileo at Coolmore Stud. Top Tip: Get there on a Friday morning for the farmers market to fill your basket with local produce. You’ll never forget your first view of The Rock of Cashel, once the home to the High Kings of Munster, perched on an outcrop on the outskirts of Cashel Town in Co Tipperary. The kids will love to hear the story of its origin. 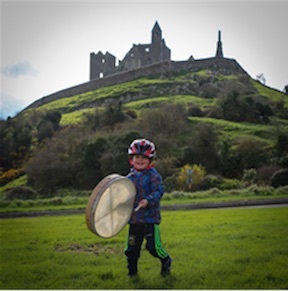 Legend has it that the Devil’s bit – the most famous of the lush Tipperary mountains – got its name when the devil took a bite out of it, broke a tooth and let the bit fall to the ground to make the Rock of Cashel. Take a wander inside the old buildings and follow the audio-visual trail which makes it easy to get a real grip on the history of this impressive building. Top Tip: When the kids have had enough of being inside the Castle, there’s loads of grassy hills for them to roll around on. Pitch up at the gorgeous Apple Farm in Cahir, an area which has been growing apples for hundreds of years for tons of thirsty and hungry travellers. These days you can get all sorts of fruits, juices and jams grown and made by the Traas family. The kids can get a taste of the range of fruits and artisan foods, and the Mums and Dads might be lucky enough to get their hands on the very limited runs of Con’s Cider. You can stay on and make a break of it as the Apple Farm has camping and caravanning facilities with a play area and tennis court plus an indoor barn to eat in if alfresco is a little too … fresh! Top Tip: The kids can get their hands dirty by picking and eating their own juicy strawberries. 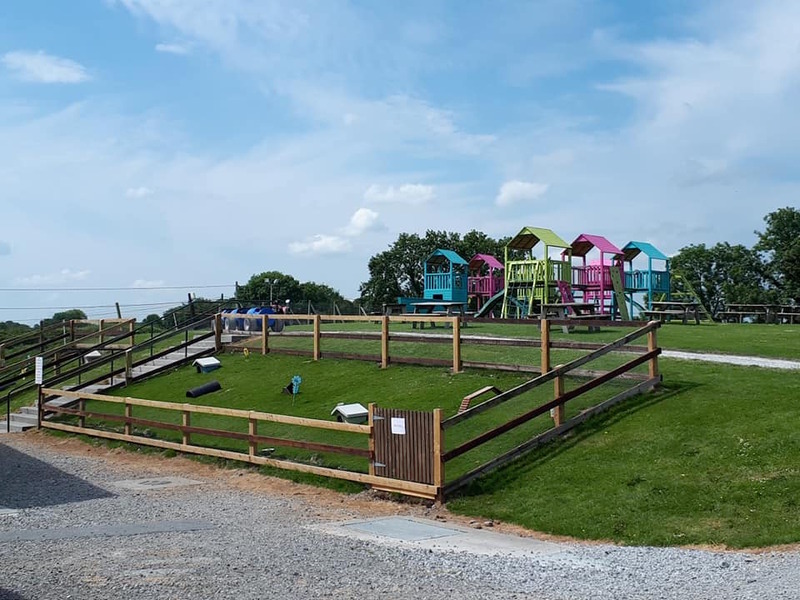 Tearaways Pet Farm & Activity Centre in Lorrha village is the perfect place for all the family, as parents get to relax and enjoy some great home cooked snacks with tea, coffee and soft drinks while you watch the kids have fun at the play centre and pet farm. The indoor activity centre is on 2 levels with wave and tunnel slides, cargo nets, ball pits, crawling tunnels and a separate area for toddlers. 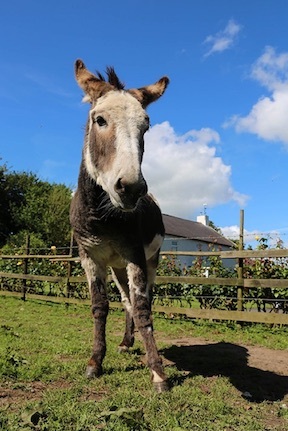 Outdoors you will find go-karts, a sports field and play area with lots of friendly animals including goats, sheep, emu, ponies, pigs, calves and a Scottish Highlander! Top Tip: Bring socks for the kids to use in the indoor play centre. 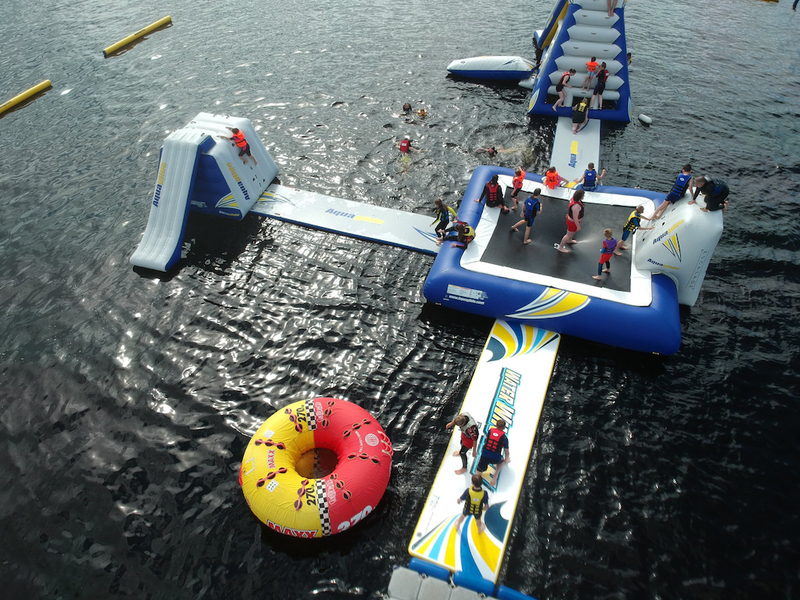 For those families looking for safe fun on the water head to Aqua Splash on Lough Derg in Nenagh, Co Tipperary. It is one of the many great water sport facilities you can discover on Lough Derg. Everything you need for your family day out on the water is provided including wet-suits and life jackets, which makes it easy for you to just turn up and enjoy your day! Top Tip: If you own a wetsuit your welcome to bring them. If your child has never been horse riding, head to Crossogue Equestrian which caters for all ages and abilities. They offer riding lessons, cross country experiences and trail rides tailored to your level of ability. You can visit for a day or have a unique equestrian break with the family, staying on-site at this working stud farm. Each day you will head out to explore the local area on horseback and do some riding in the arena too. In addition, during summer months, they have teen equestrian camps where teens get together for a variety of horse riding experiences. Crossogue House has been home to the Molloy family for 5 generations and they are passionate about passing on their knowledge and skills to others. Top Tip: Take time to walk around the stud farm where you may even be lucky enough to see a foal being born! 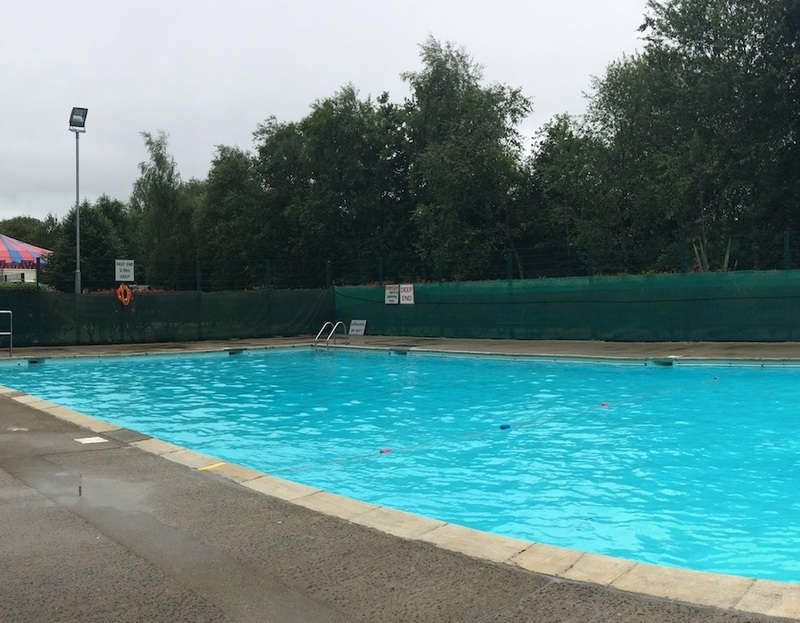 You can enjoy the outdoor, heated swimming pool situated on the banks of the river Shannon in Ballina, Co Tipperary which is open daily during the summer months. It is around 25m long and has changing facilities with showers and toilets. Operated by Tipperary County Council, the rates for a family outdoor swim are very reasonable. Alongside the pool are picnic tables, a playground, basketball court and gym equipment, which are all free to use. The pool is just over the bridge from the beautiful village of Killaloe, so be sure you make some time to wander around both sides of the Shannon. Top Tip: Ballina is in Co Tipperary and Killaloe is in Co Clare so you can stand on the middle of the bridge with a foot in both counties! I hope our ideas have given you a flavour of the many things to do in Tipperary with the family and inspired you to take a visit. If you know something that should have made our top 11, please do add your suggestions into the comments box below.